Peugeot 208 Running Costs, MPG, Economy, Reliability, Safety | What Car? 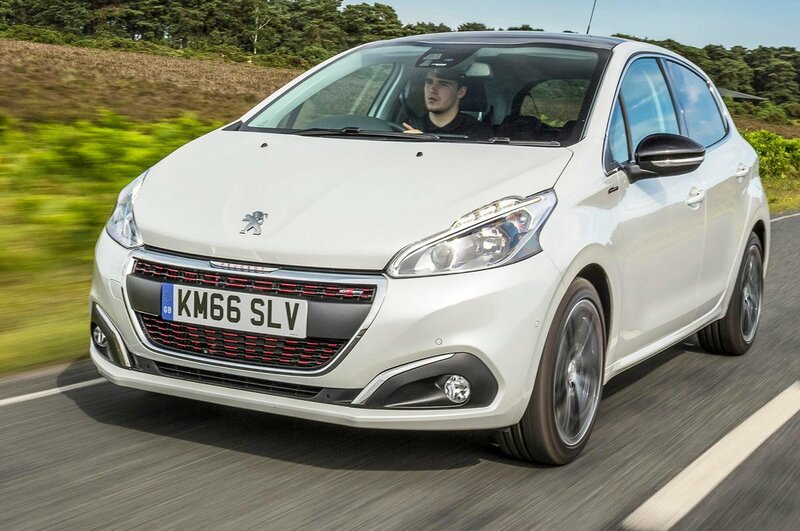 As with all small cars, the Peugeot 208 makes the most sense when kept as cheap as possible. The range starts at a lower price point than many of its best rivals, and this advantage continues throughout the range. The 208 has a range of clean, fuel-efficient engines. All the engines are frugal with fuel, but the diesels will go farthest on a tank, benefitting company car drivers. The majority of small car purchases are made using PCP finance, and one of the most important aspects of this is a car’s resale values, because it has a direct effect on how much you pay each month. The 208’s resale values aren’t bad, but they’re not as strong as those of the Skoda Fabia and Volkswagen Polo. Both these cars are priced competitively, too. Peugeot also provides ‘Just Add Fuel’ packages. As the name suggests, these involve a monthly payment that includes all your major motoring costs aside from fuel. Only certain 208 models are available on this, though, and there are certain age limits. Active trim is the one we think most buyers should go for. It comes with 15in alloy wheels, which will help resale values, as well as a touchscreen infotainment system, DAB radio, a leather steering wheel and 60/40 split rear seats. Signature, Tech Edition and GT line trims add luxuries such as larger wheels and automatic headlights and wipers, but these are relatively expensive additions. The GTi cars have sportier styling and all the standard kit you could possibly expect. In the 2018 What Car? 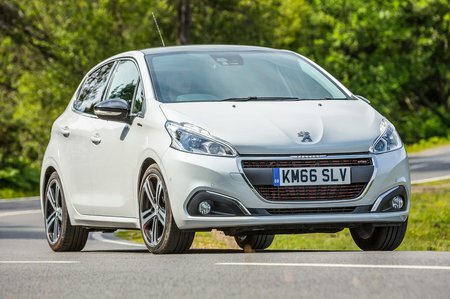 Reliability Survey, Peugeot managed 24th place out of 31 manufacturers. However, its 208 didn’t do as well, finishing right at the bottom of the small car table. Electrical issues including windscreen washers, radios and heaters were among the biggest culprits. All Peugeots come with a three-year, 60,000-mile warranty. There’s also the option to break servicing payments down in to more manageable monthly amounts if you need to. All 208s come with an ESP system, a speed-limiter, ABS brakes, ISOFIX mounts on the outside rear seats, six airbags and a tyre pressure-monitoring system. This is good, albeit no better than the majority of rivals. Nevertheless, Euro NCAP awarded the 208 a full five-star rating back in 2012 for the way it coped in crash testing. To keep thieves at bay, every 208 comes with an immobiliser and deadlocks, but only the GTi variants come with an alarm as standard – it's optional across the rest of the range. Security firm Thatcham took a dim view of this; the 208’s break-in score was merely average, although it scored decently for its resistance to being driven away by a thief. Both scores are lower than its strongest rivals'.